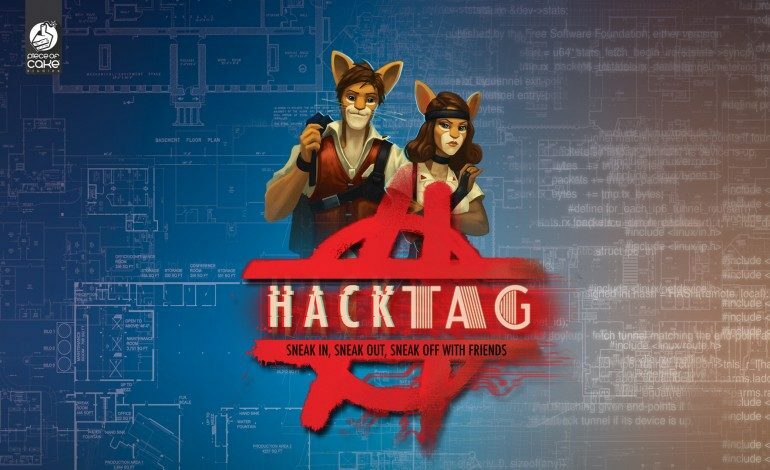 Steam users who enjoy hacking and stealth games are going to be excited about upcoming hacking/stealth hybrid game coming to Steam Early Access, called Hacktag. Hacktag is a game by indie developer Piece of Cake Studios and will be available on Steam Early Access on May 18. Piece of Cake is also going to have a closed beta for Hacktag. The closed beta is set to start on May 11. Registration is still open and players are recommended to sign up here. Hacktag is two player co-op game that can be played either split screen or online. One player takes the role of a hacker and the other takes the role as a field agent. Stealth is the name of the game; the two players have to work together to get through industrialized espionage missions. Each of the missions allows you to feel like the heroes of the spy movies. Hacktag features the aforementioned split screen or online co-op, experience and unlockable skills, character customization, online challenges, rankings and leaderboards and a unique story for each character.